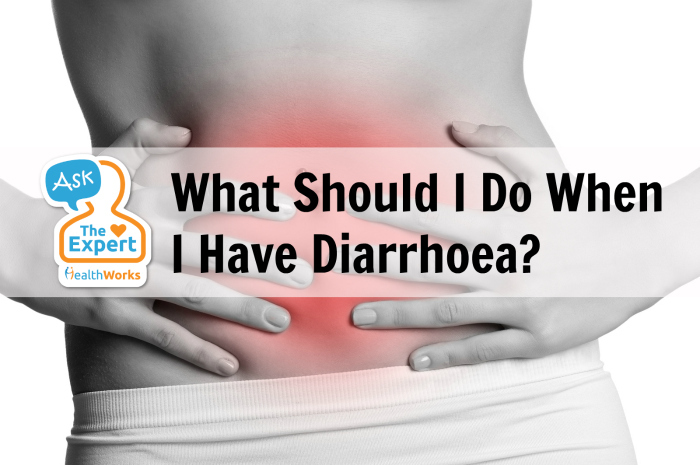 Can I consume dairy products like fresh milk, cheese and low-fat yogurt when I have diarrhoea? Are there foods which can help relieve diarrhoea symptoms? 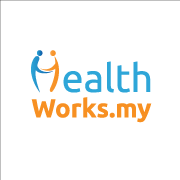 Diarrhoea is one common symptom for many illnesses – from food poisoning to bacterial infection. The best way to relieve diarrhoea is to consult a doctor to identify the cause, especially if you’re having frequent bouts of diarrhoea. It’s not necessary to avoid dairy products when you have diarrhoea unless you’re particularly sensitive to certain components in milk and dairy products such as lactose. It’s important to consume milk and dairy products on a daily basis as they are good sources of essential nutrients like carbohydrates, protein, calcium and B group vitamins. Keep yourself well hydrated by drinking plenty of water and if necessary, add a bit of salt in the water. This will help replenish the loss of fluid and electrolytes from your body.